UPDATE: On Nov 21, 2017 the SubCommittee of the Cape Cod Commission voted unanimously to send the cell tower application to the full Commission. NEXT MEETING: Thursday December 14, 2017 3pm, First District Courthouse, Assembly of Delegates Chambers, 3195 Main Street, Barnstable, MA 02630. Comment period open through January 18, 2018. View information HERE. Anyone wishing to testify orally will be welcome to do so. Written comments may also be submitted at the hearing, or delivered or mailed to the Cape Cod Commission, P.O. Box 226, 3225 Main Street, Barnstable, MA 02630 for receipt on or before the date of the hearing and until the hearing on the project is closed. 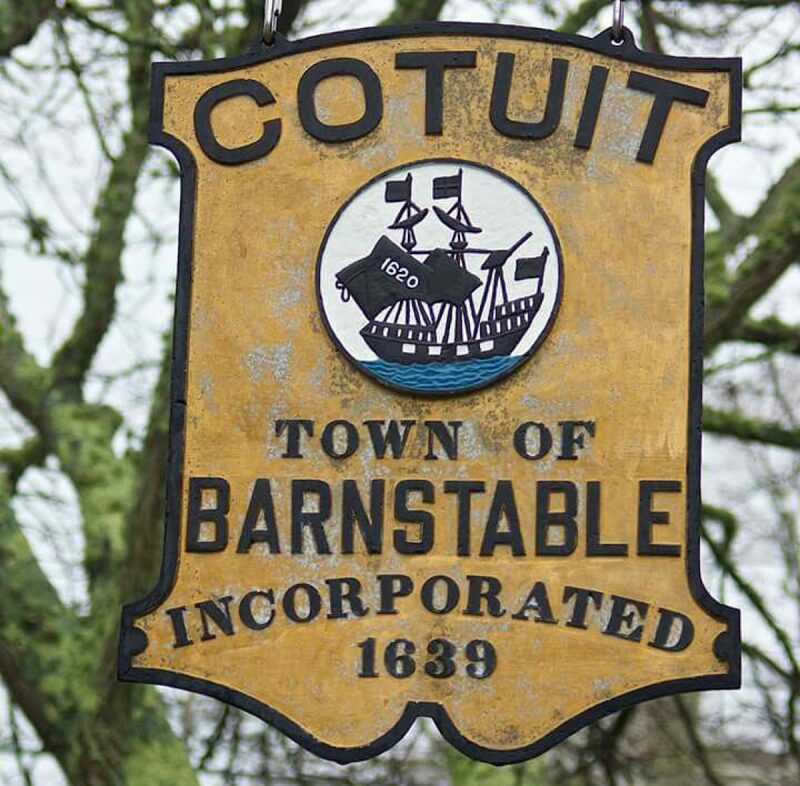 Project documents may be viewed at the Cape Cod Commission office located at 3225 Main Street, Route 6A, Barnstable, MA between the hours of 8:30 a.m. and 4:30 p.m. For further information or to schedule an appointment, please contact the Commission office at (508)362-3828.